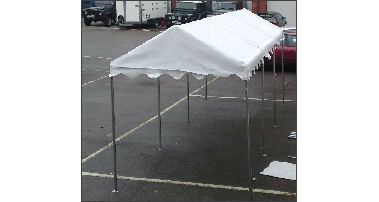 Our 2x6m Modular walkways are an excellent option for connecting marquees to buildings or to create entrance tents going in to larger structures. 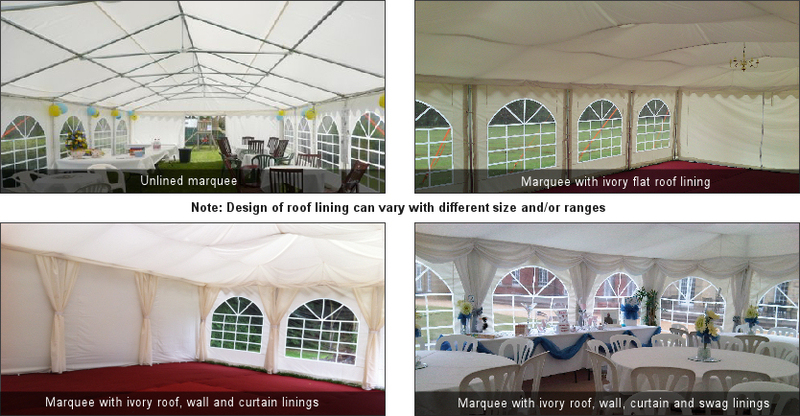 Each walkway can be used as 2x2m, 2x4m or 2x6m for flexibility. 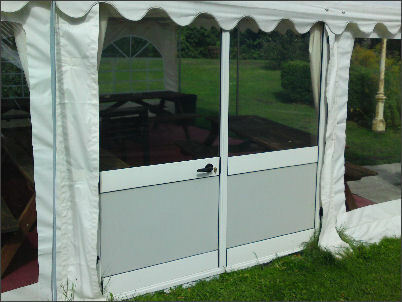 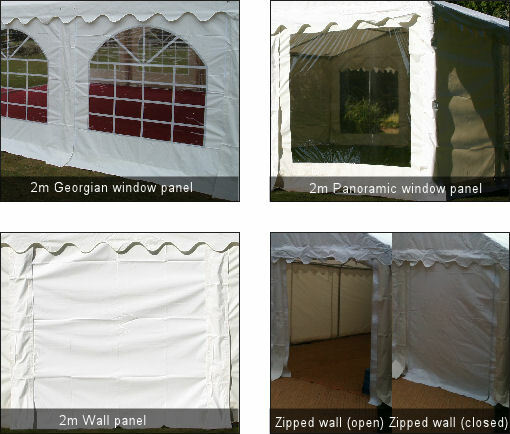 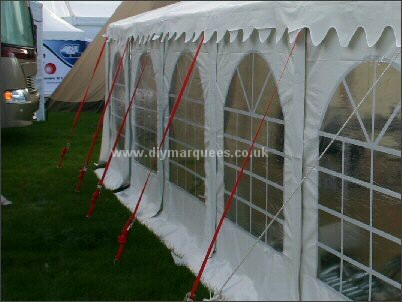 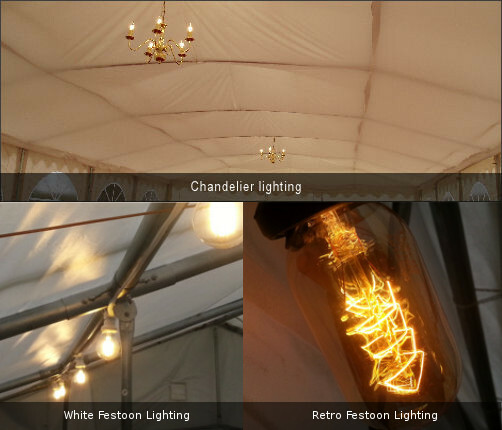 Available with window or wall side panels or as a roof only structure.